David Bazan - Care - lp, 28,46 fr. Pedro the Lion - mainman! 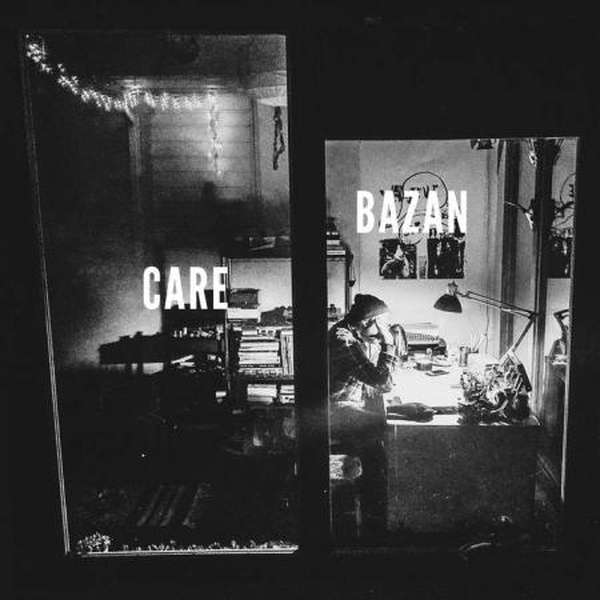 Care is DAVID BAZAN's (PEDRO THE LION) 4th full-length studio album. The album was produced, recorded and mixed by David Bazan and RICHARD SWIFT at his studio National Freedom, USA. First time available at retail. Pressed on black vinyl and housed in gatefold jackets.